At a park in China, an elderly man puts on a mysterious performance. Onlookers stand slack-jawed as the gray-haired man effortlessly defends himself against a group of much younger, stronger men; tossing them around the square like ragdolls. The old man is a master of chi energy; he claims to possess an invisible force, which he can project at will from inside of his body. The puzzled onlookers continue to stare as the old master takes on three, four, even six men at once without displaying the slightest bit of strain. He brushes them aside with a simple sweeping motion from his hand as if he were protected by a force field. The act looks supernatural. 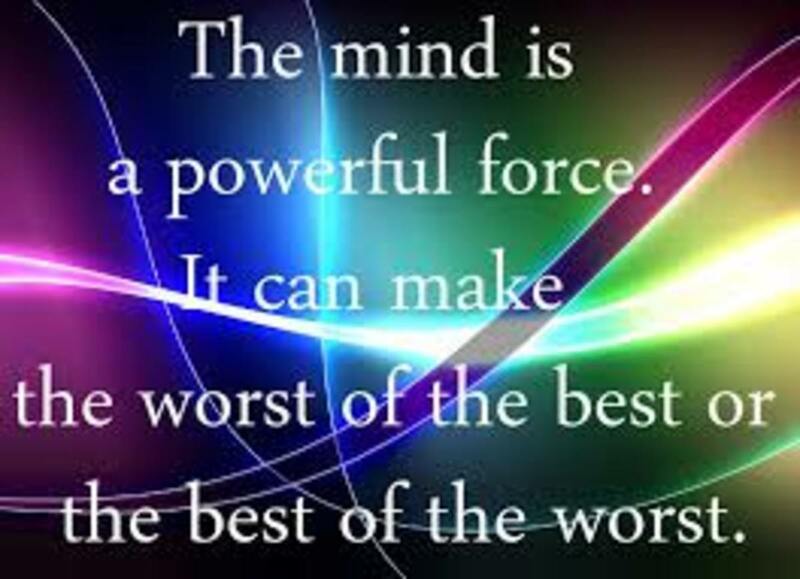 Yet, the master explains that anyone is capable of harnessing this power. 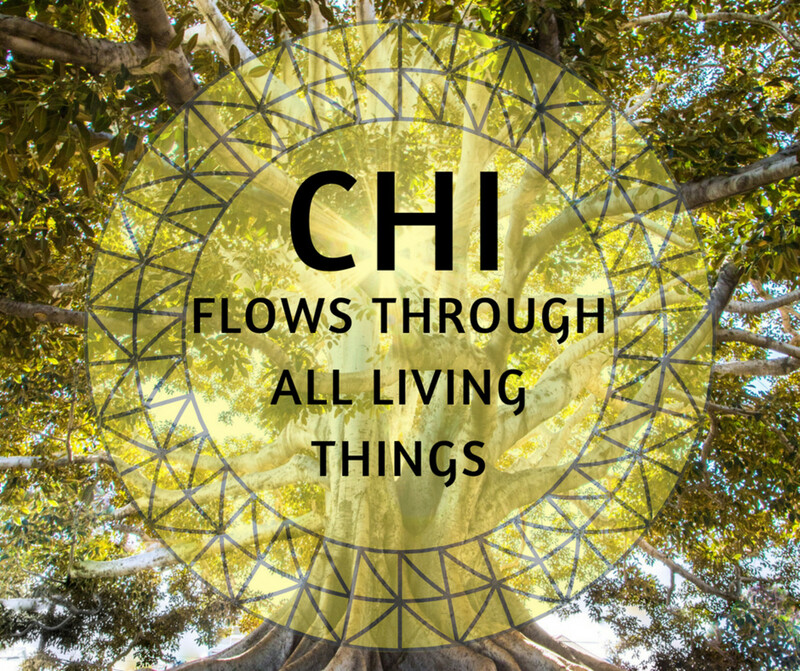 Chi (pronounced chee) is the life force that flows through all living things. 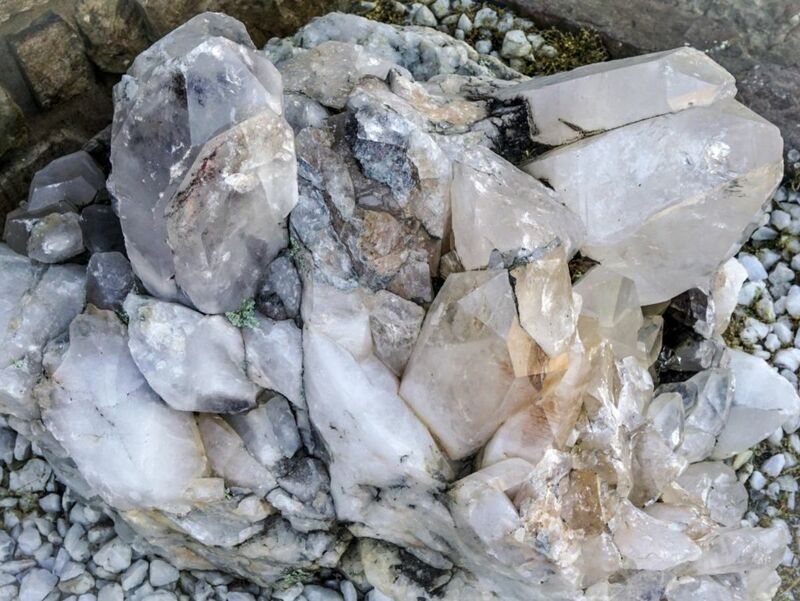 It goes by many names such as: ki, in Japan; prana, in India; the Great Spirit, in Native American culture; and it has even been referred to as electromagnetic or bio energy in the West. 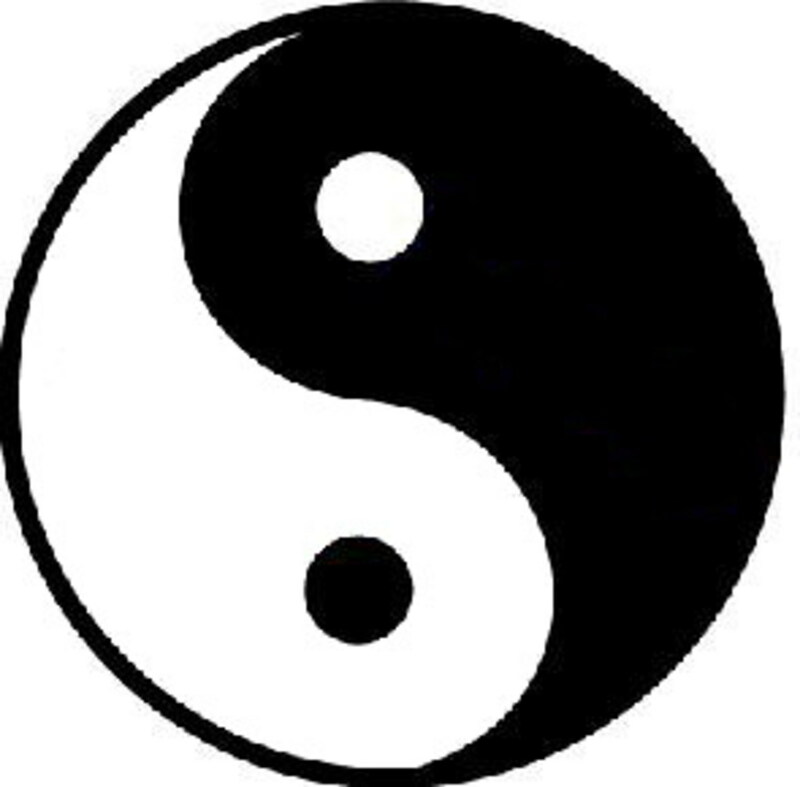 All forms of Chinese medicine from acupuncture to herbs are based around this mysterious energy. Chi or qi, the Chinese word for "breath" or "air," flows through pathways called meridians. There are twelve major meridians in the human body. Each of them is associated with a particular organ system such as the lungs, the heart, the kidneys, etc. In a healthy individual, the chi flows evenly, making the body vibrant and strong. 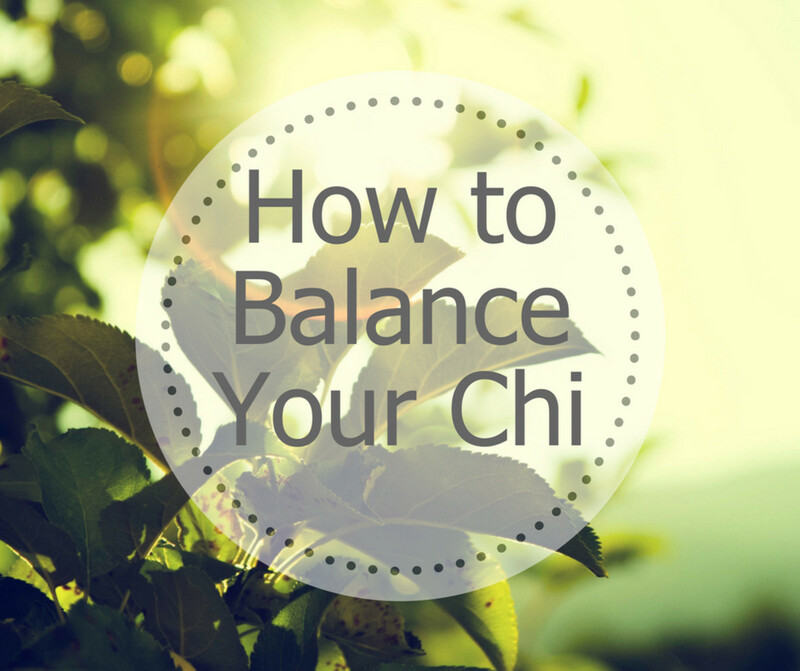 If the chi is weak or “blocked,” you may feel tired, achy, and even emotionally distraught. Blocked chi indicates disease or pain. Ensuring smooth flow of your mental and spiritual chi also enhances creativity, stabilizes mood, and enables individuals to enter a higher state of consciousness. 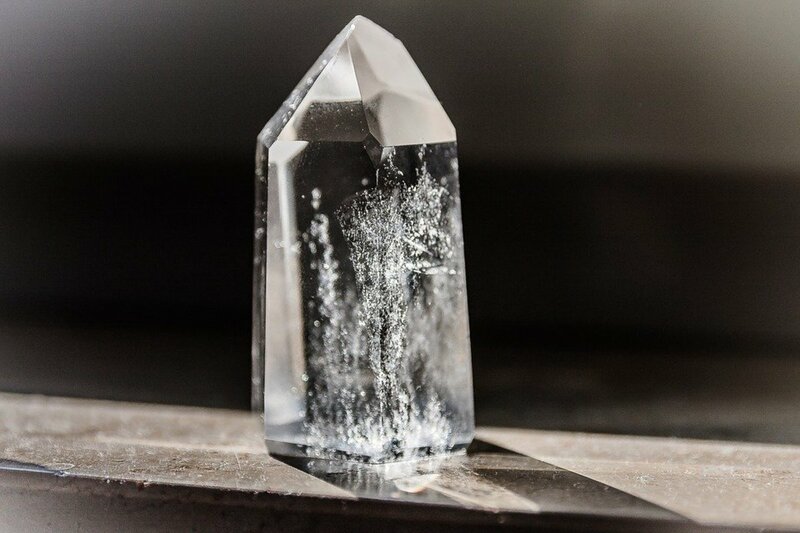 Do you believe that all living things possess this invisible energy? Many techniques exist for working with chi. 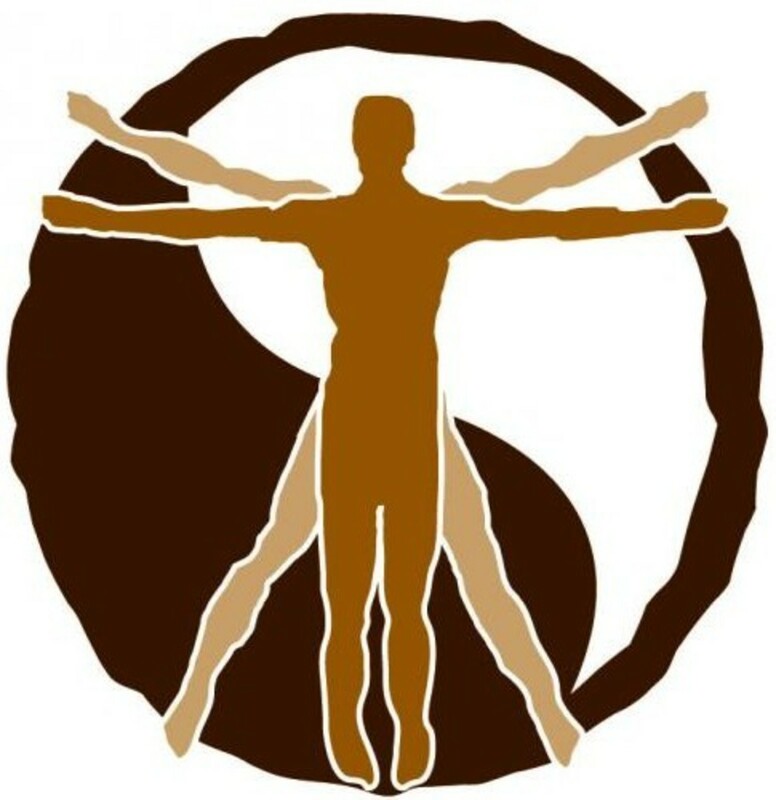 Perhaps the most well-known are acupuncture, tai chi, yoga, meditation, and qigong (pronounced chee gong). Acupuncture is thousands of years old and originated in China. Acupuncturists use needles and several hundred acupuncture points to break up blockages and create flow. Precise acupuncture points can be used to redirect the chi flow throughout the body’s twelve meridians. Tai chi originates from qigong, which is a system of exercises relating to breathing, posture, and meditation. Tai chi is a form of meditation and is often referred to as “moving meditation.” The study of tai chi assists in the smooth circulation of your chi and helps to prevent blockages in your energy flow. There are many different types of yoga, all of which benefit the flow of chi. Yoga is tied to the concept of chi, as certain long-held poses can result in an accumulation and blockage of chi energy. The blockage is then relieved when the position is released. Yoga, like exercises that harness chi energy, aids in relaxation, flexibility, and quality of sleep and life. Meditation is a useful skill that helps to unify the body and mind. Meditation improves focus and helps you to relax, enabling you to concentrate on removing any blockages in your chi flow. Other practices such as qigong involve sweeping your hands through the energetic aura around you, which in turn stirs up chi in your body’s meridians where your hands pass. There are numerous exercises that can help your posture, balance, and muscle control. Here is a simple exercise known as ball of energy. Slap your hands together or rub them briskly to awaken the energy. Bring your hands to a relaxed prayer position in front of your face, but do not let them touch. Focus all your energy into the center of your palms and begin to feel the sensation of a magnetic force. Try to imagine a small ball of chi or light energy forming between your hands. As your palms close in towards one another, you should notice a subtle feeling of resistance, much like two magnets trying to push away from each other. Separate your hands slightly and then close them again. Do it slowly. Practice this often so that you become familiar with how the energy feels. Later on, you’ll notice it within your body. Now that you’ve created the ball, learning to change its size and move it gives you an even greater ability to visualize and work with energy. Create the ball of energy as described above. Practice throwing the ball from one hand and catching it in the other. Try to rotate the ball by moving your hands in a circular motion while maintaining equal distance between them. Find a comfortable position, either sitting, standing, or laying down. 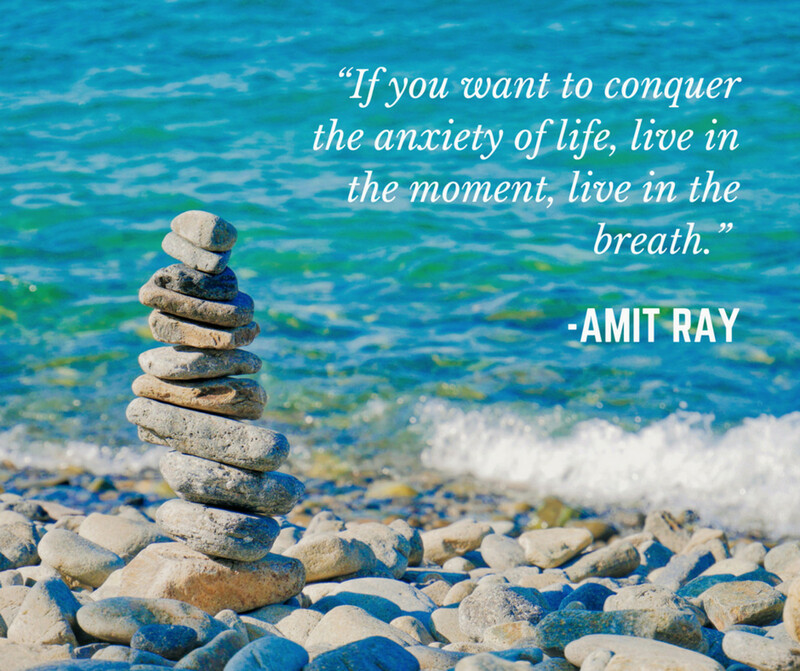 Inhale through your nose and exhale through your mouth, making sure to extend the exhalation for as long as possible. Wait for your body to automatically inhale again and let the sudden rush of air in through your nose. When this happens, open your mouth and release the air. Repeat this exercise for as long as necessary. It can be useful for reviving your energy levels, as well as for catching your breath when you’re winded. Sometimes, our chi becomes stagnant or blocked due to neglect, strong emotions, or trauma. When this happens, life becomes difficult and even bleak. You may experience physical ailments and energy loss. 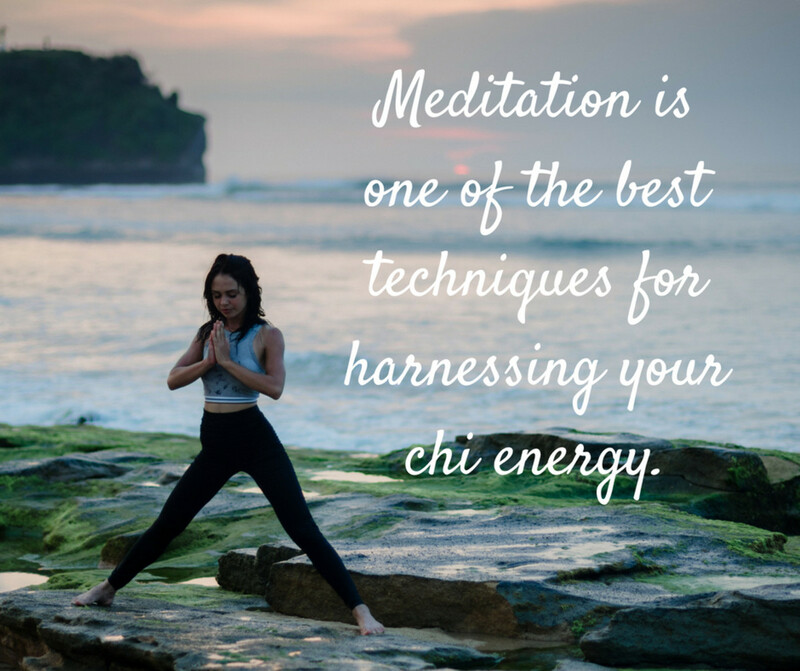 The good news is that developing a healthy flow of chi is extremely easy, and there are hundreds of ways to cultivate it. This simple exercise is called the microcosmic orbit. The idea here is that your chi flows in a loop along two major channels: the governing channel (up and down your back) and the conception channel (up and down your front). It may not seem like much, but it’s a great way to get the chi moving. Breathe in through your stomach and raise your arms out to your sides and up over your head with palms facing up. This raises the chi through the governing meridian, which begins around the tailbone, runs up your back along the spine, goes over the top of your head, and ends near your top lip. As you breathe out, sweep your hands down the front of your body with palms down. This moves the energy through the conception channel, which runs from the lower lip to the very bottom point of the torso between your legs. Practice this several times and then change direction. Use visualization to really “see” the energy flowing around the circuit and experiment with the pace of your movements. It is recommended to practice deep abdominal breathing. Now that you have learned how to feel and cultivate your chi, it’s time to figure out what to do with it. Where the mind goes, the chi will follow. By practicing simple chi exercises daily, you will gain confidence in your ability to manipulate the energy with your thoughts. Once you build and connect with this inner strength, you will be able to direct it toward specific targets. Use this power to accomplish goals, heal yourself and others, or direct it towards whatever physical activity you’re performing at the moment. 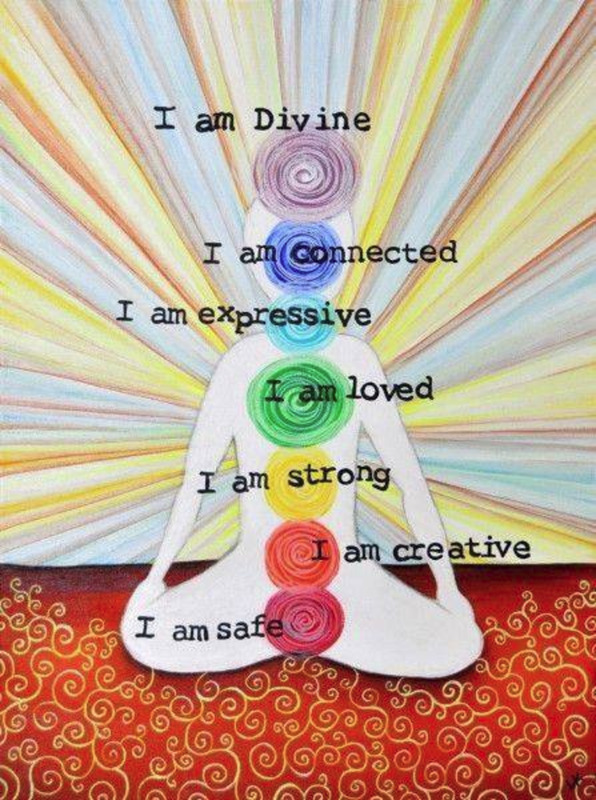 Spiritual goals: Simply build the flow of chi up in your body and then meditate deeply on your desires. The practice of visualization accompanied with strong chi will yield powerful results. Healing: Become familiar with what the energy feels like. Practice moving it around your body with your mind. In time, you will be able to direct your chi into objects and people through your hands. Chi exercises are incredibly simple and don’t require much time to perform. The only real challenge is finding the discipline to practice every day. Start slow and keep in mind that there is no such thing as wasted effort when it comes to building chi. 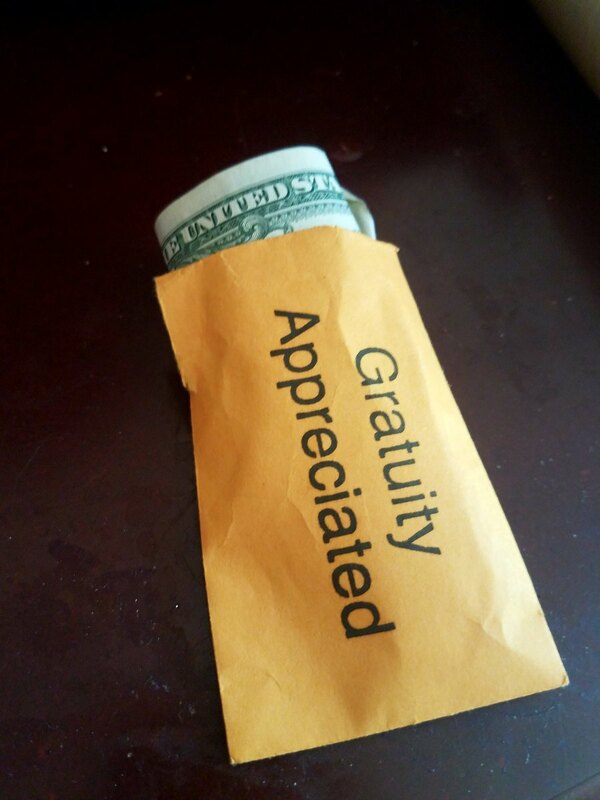 A little bit goes a long way. Such an interesting hub. I once saw my mother bend two iron bars at a walkaway to a shopping centre. Her grandchild, a toddler had stuck his head through and was truly stuck. I tried and nothing happened. Then she bends the iron and he got his head out. It must have been chi energy because not even a man could have done that. I use the Tai Chi fighting style and this was all part of it. Always practice your controlling your Chi 2 times a day. Once in the morning and once at night. I use Chi in the craft. It helps to direct energy. I have the answer to the question QUESTIONER asked. The reason you feel warm is probably because you are accidentally manipulating your body heat along with your chi because you are concentrating on the feeling of the chi in your body and it is closely related with your other body functions. 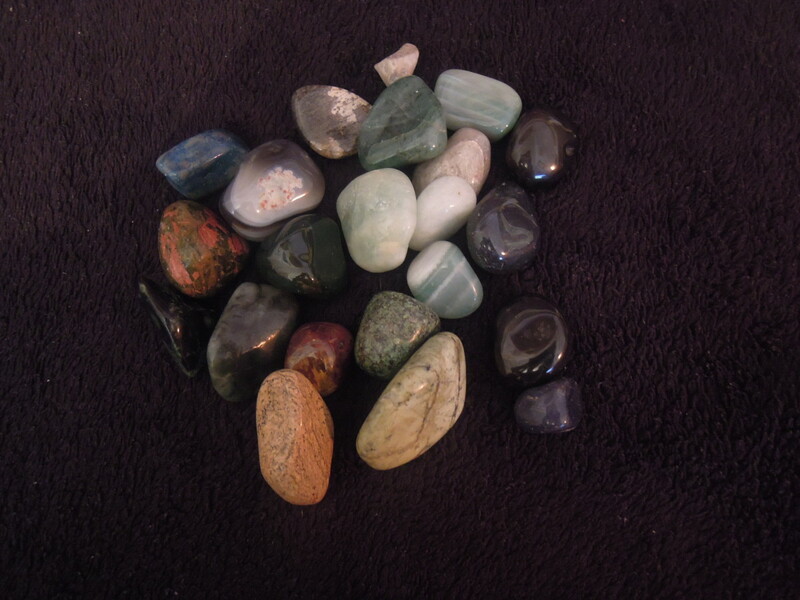 i have been observing my chi and experimenting with it but i have a question about it that if anyone could answer that would help. is chi sopossed to feel hot because whenever i release it, it feels cool and like a nice breeze around me but i been hearing it is sopossed to feel warm. I dont get why it feels like that. Anyone has a clue? i am both dj and loving this .i think plasma energy is a use of people real energy. if u dont u it right u can end up killing ur self or others around u. Some sane guy who says it is real. I have used chi for the last 5 years using meditation and my own personal exercises. Those of which i have expieremented with in depth. My first experience was disastrous, however i realized how much harm i could do and decided against walking in the dark. I now heal light personal injuries in way less time. I ended up in a motorcycle accident and stopped myself from death... Etc etc. I say exercise this with extreame care and caution. Not only can you easily harm another but you can potentially harm the very one you are trying to help without even knowing you did so. It may take seconds or even years but you still have the potential to harm without the proper knowledge to harness the right strings of energy. Just be carefull while practicing, Nobody deserves the pain both the plant and i felt with my chi not under control that first time. Or the pain my brother and i felt when he died and i had warned him seeing it before hand in meditation. Thankfully since then i have only helped when i knew without a reasonable doubt no harm would ever come to pass. Yet i still wish i could tell loved ones when they die and have them divert it. I call them gifts. I have a gift understanding and s, e make or create everything that exist.. I heal even the healers and leaders using my mind in my working room. Guys this gifts exists. And researching and practices keep them more alive. Ella Fergeson, I just wanted to reach out and give you my opinion from years of experience and grief. This could save you 20 years of problems and basically, hell. Look up "Inter-dimensional interference". Study what this is and how to protect yourself from it. When you are open, you are ripe for attack unless you are VERY grounded and really know your weaknesses, and that comes maturity, no ego and self love. Be wise. I personally think this is an awesome way to harness our physic abilities. Also being so young and already fascinated by the paranormal, it gives me a lifetime ahead to practice and learn more of the paranormal. And at my age I am already able to see auras and energy, I even went to a really good friend to learn more about my power. I even met my spirit guide through hyponosis to figure what I was seeing. But do you think it's okay to want to know how to harness my power at such a young age? And also to embrace the fact that I'm an old soul? Wow, I am amazed that this really exists! I'm surprised I managed to find this. Thanks for sharing. It's easy to do and useful, even if all your hubs are in the same group right now. Just click under your username and then "my account" and then "groups" right underneath. It will help you gain with traffic. You have an excellent niche and write very well. FlourishAnyway, I had no idea about the grouping function. Thanks for passing that info on. Thanks also for reading the chi hub. Apparently it's not a very popular subject lol. But it's important to me so...what the hell. Have a nice weekend. Great information! Not only is it useful but that video on the demonstration of chi power is something else. I was a little odd where one of those electrodes was going (OMG) but well, all in the name of measurement. If you're not using the grouping function under your account, you may want to do that so you can benefit from residual traffic from your related hubs. I noticed that none of your related hubs seem to be offered up under the "Discover More Hubs" section; this could be why (?). You have several equally informative, well-written and researched hubs that are related to the topic and would definitely be of benefit to anyone who was interested in the area. Hope that helps!